K&S is a custom exhaust expert. 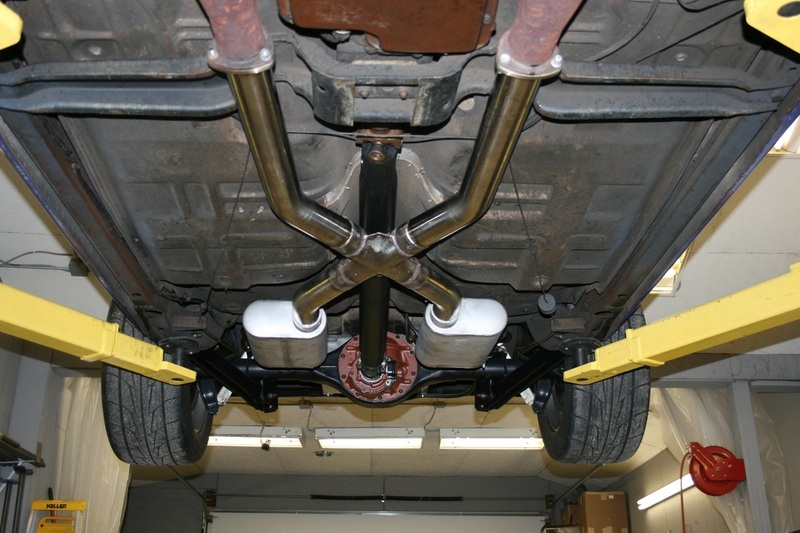 With over thirty years of experience with exhaust systems for vehicles foreign, domestic and custom, our shop can help transform your car, van, SUV or truck into a mean street machine. Your standard exhaust system is designed to vent the burnt gases from your engine, while reducing noise as well as harmful emissions. But there are a lot of folks out there who are not satisfied with merely the stock exhaust their vehicle came with and opt for custom exhaust systems. Whether you’re looking to install a Header-back, Turbo-back or Cat-back exhaust system, K&S is your place to turn to. 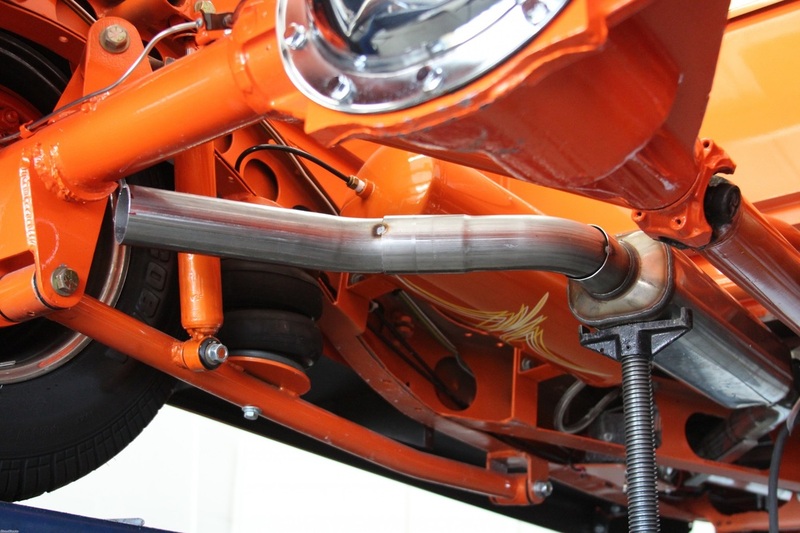 Our expert mechanics can custom bend exhaust pipes to fit any make or model of vehicle, installing custom mufflers, resonators, pipes and other exhaust components. K&S Auto can help you decide which custom exhaust options are right for you to improve your auto’s power and sound. 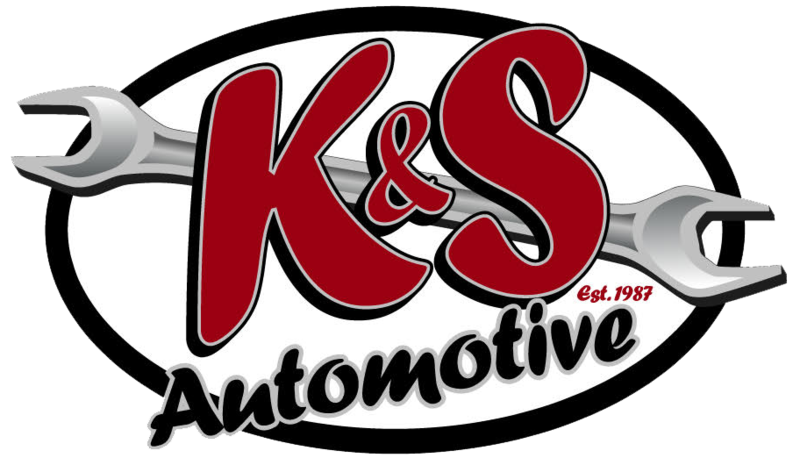 Call K&S Auto to make an appointment or fire up that engine and stop in today.